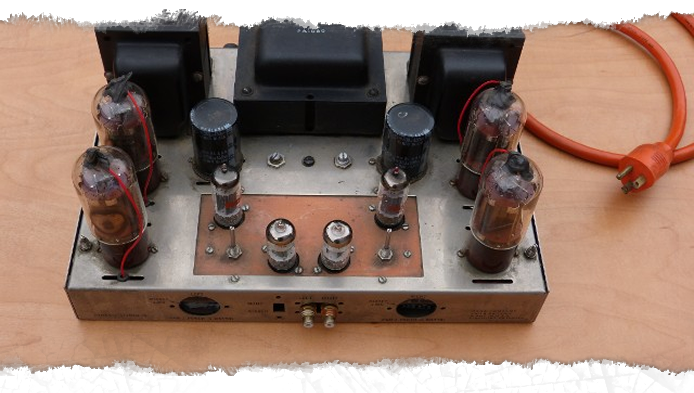 I have been performing upgrades and total redesigns of the St-70 and Mk III, Dyna Company amplifiers, since 1980s when I introduced my first custom products. These amplifiers make an excellent base for many redesigns. This St-70 has been totally redesigned and features the Bendix/Mu 3D21 as the power output tube, a three tube front end-driver section, multiple power supplys and mil spec parts. 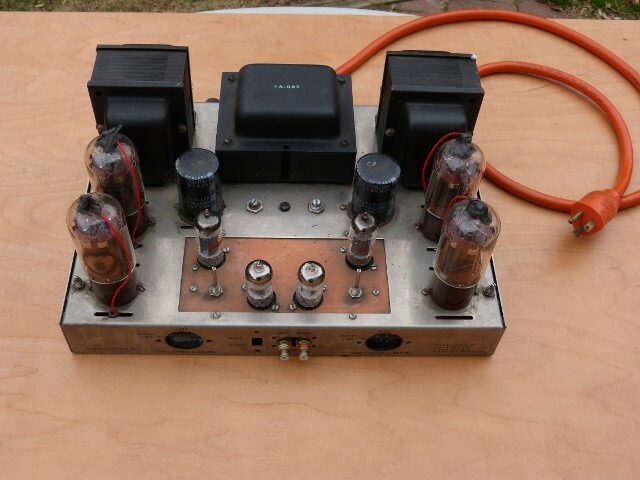 The Model Amplifier Shown, Is Available For $3800.00 New Build - With A Cage. 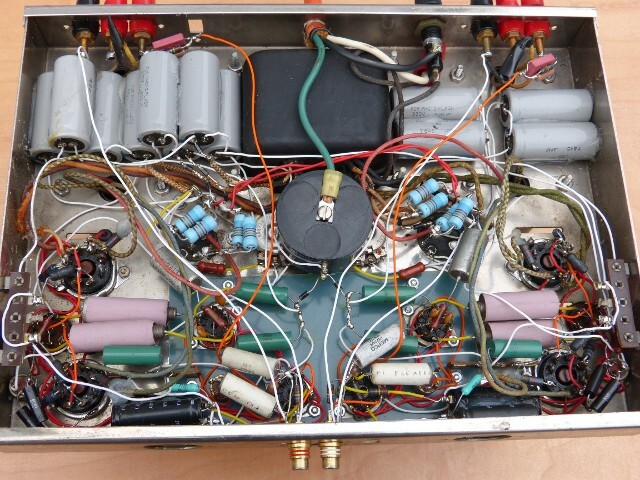 I also provide redesigns using the 7236 and 6080B dual triodes, and the original EL-34. Please fill out a request form or call me at 703-536-3910.